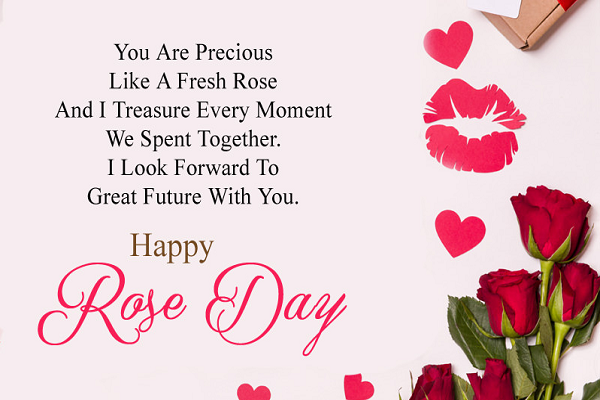 Happy Rose Day Shayari in English 2019, Rose Day Romantic Shayari, Rose Day love status and beautiful Rose Day images for Girlfriend, Boyfriend and Lovers: Rose day is celebrated on 7th February every year and is the first day of the valentines week. 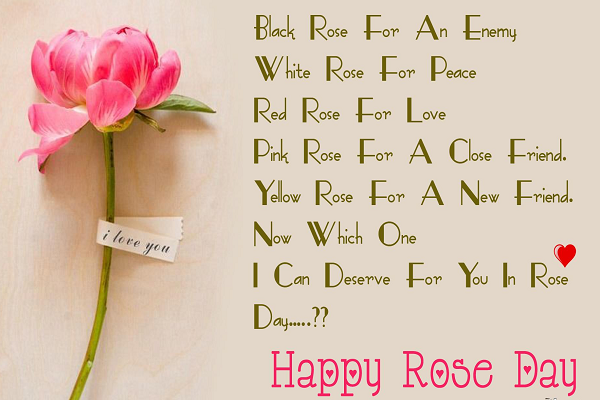 People give their partners roses to celebrate this day. 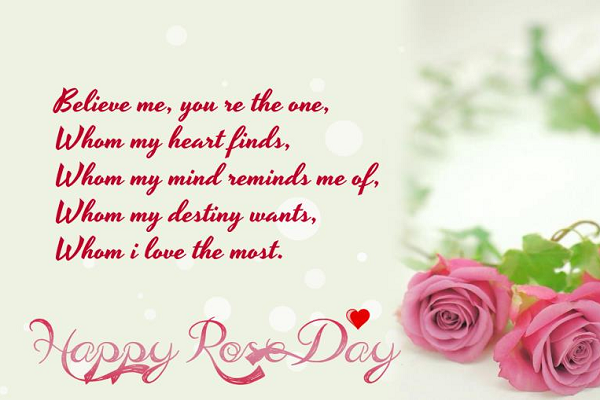 On the occasion of the rose day, Greet your loved ones by sending them selected images and quotes. 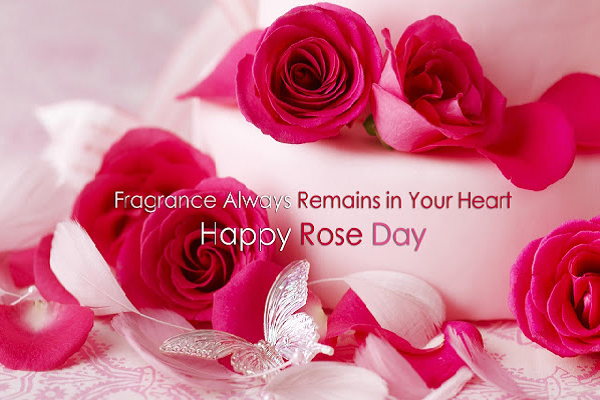 Rose day is celebrated every year on the 7th of February and will end with Valentine’s day which will be celebrated on 14th February. 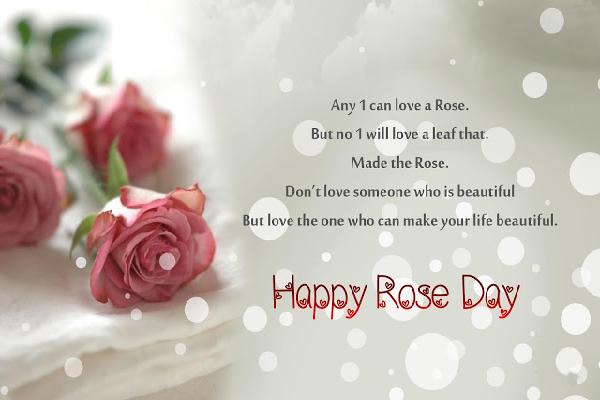 Rose Day is the very first day of Valentine’s week on which people give roses to their family, friends and the special ones and show their love, affection and attraction towards them. 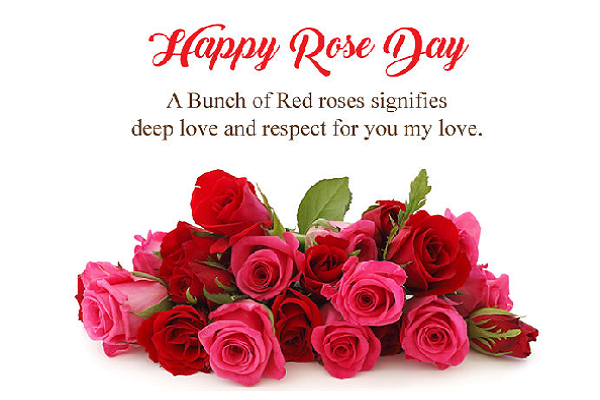 Red rose is considered as a symbol of love which is given on the rose day in order to show the feeling of love and affection to your partners. 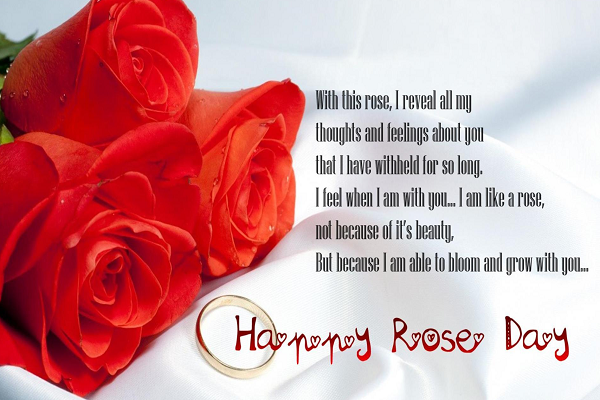 On the rose day, everyone wants to do something for their partner in a special and unique way of expressing the love and affection they possess for their partners. 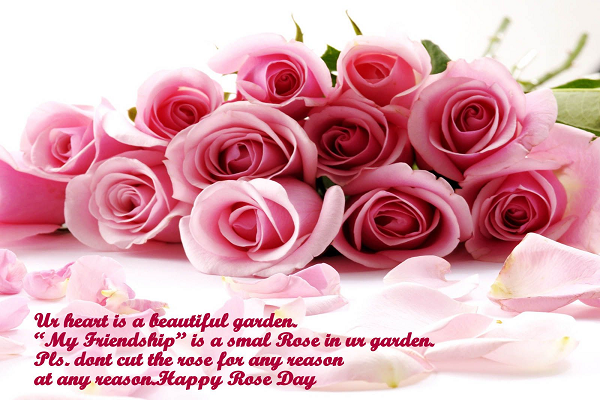 The Valentines week originated outside India but it is celebrated in India with a lot of zest. 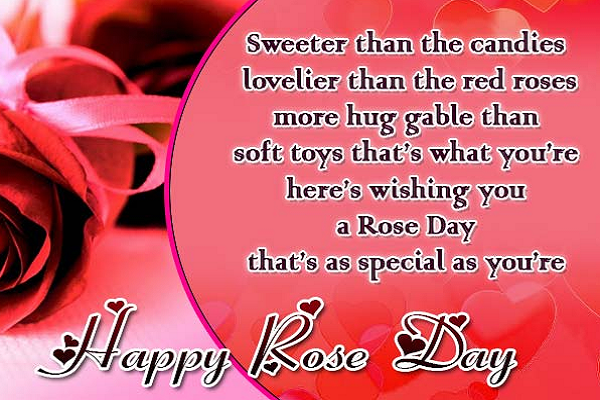 Mostly the Valentines week is celebrated by the young couples. 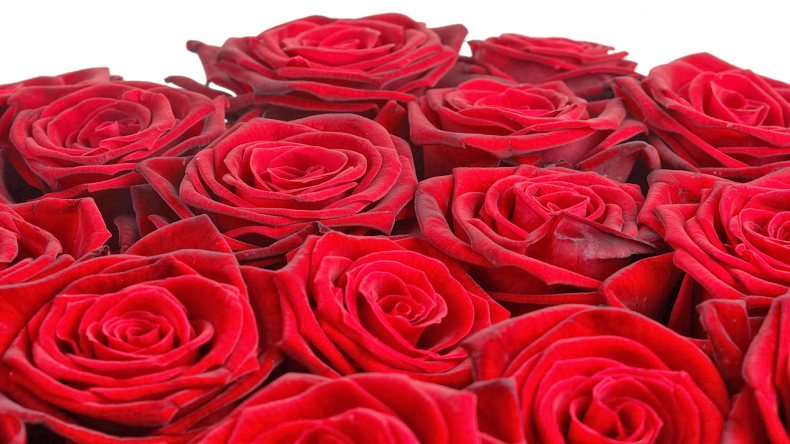 People make their partner feel special by giving them a handful of roses. 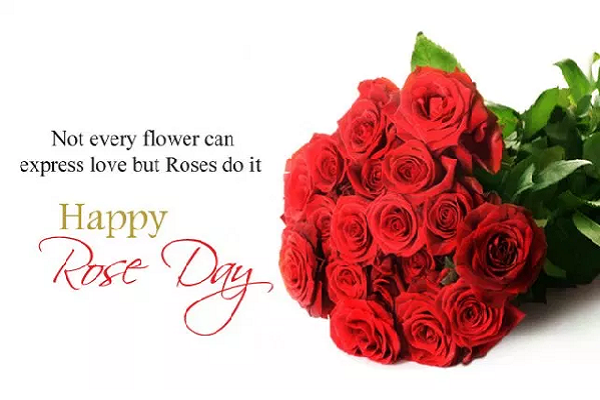 The people who cannot meet their partners due to being at distance or any other reason can use the images, greetings, messages, quotes, SMS and wish their loved ones and make them feel special on the rose day.